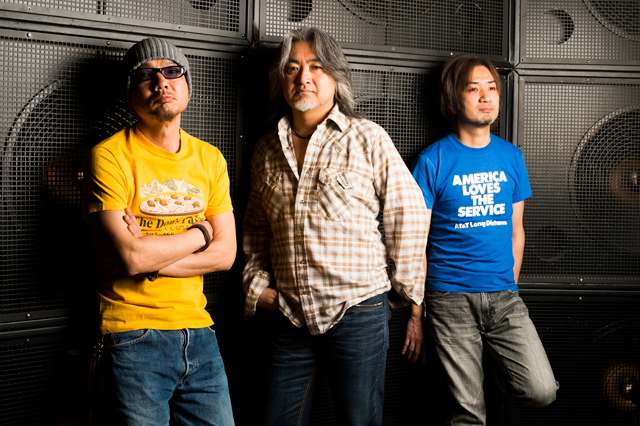 As well as their powerful shows, they also have spin-off activities such as THE BAND HAS NO NAME featuring Tamio Okuda or Yoshihiro Matsuura, and ABEX GOGO featuring ABEDON. Also, in 2016 they had a live show with ROLLY titled SPARKS ROLLY. They also have annual event titled “JUNK! JUNK! JUNK!∞” featuring various guests, turning the event into a festival for SPARKS GOGO.